I am excited to host a stop on this wonderful tour! I really liked this storyline and the characters are great. 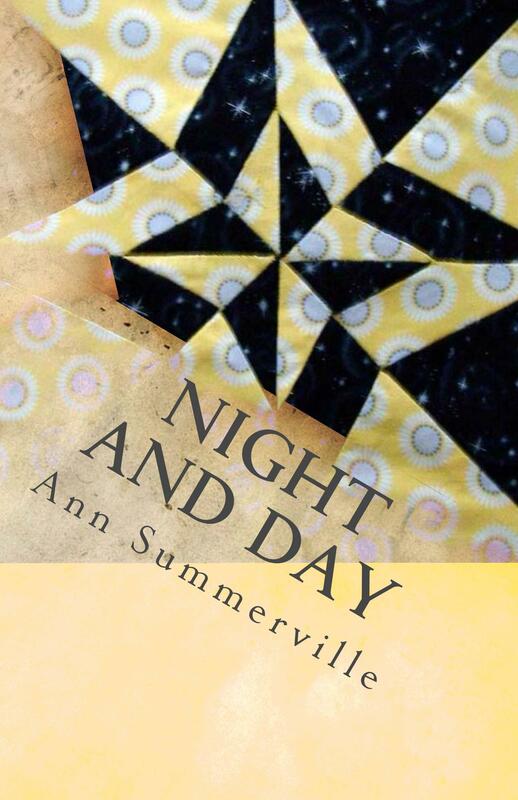 With a series of twists and turns, author Ann Summerville quickly draws readers into her thrilling cozy murder mystery, NIGHT AND DAY. Check out all the other stops on the tour too! Aren’t all realtor ruthless ;-)! Thanks for the giveaway, sounds like a fun read. Another new author for me … Night and Day sounds like a good read. Thanks for inviting me. 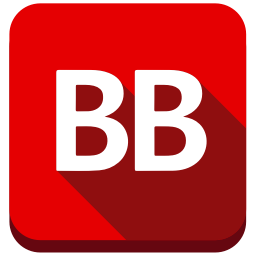 It’s been a fun tour and I’m enjoying getting to know new bloggers.